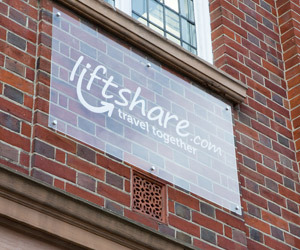 The exterior of the new offices for Liftshare.com remain quite unchanged from the stately and solid structure which has stood in excess of a hundred years. 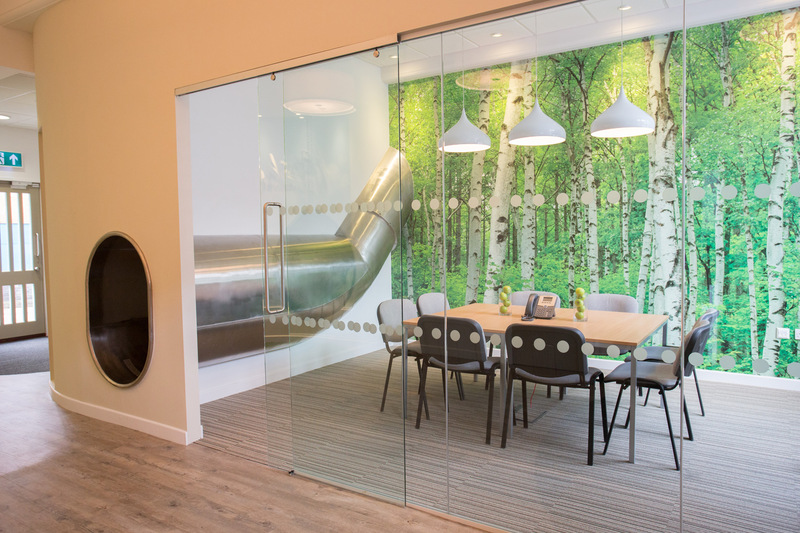 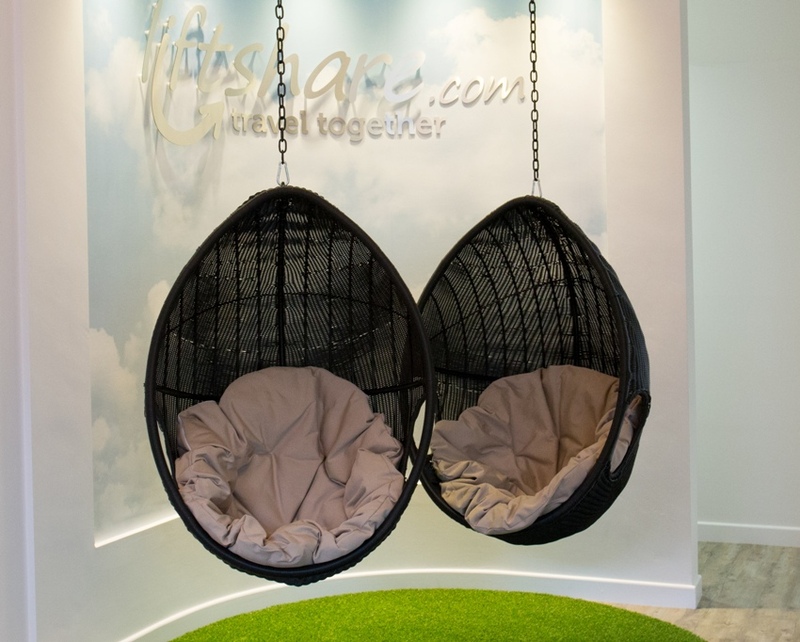 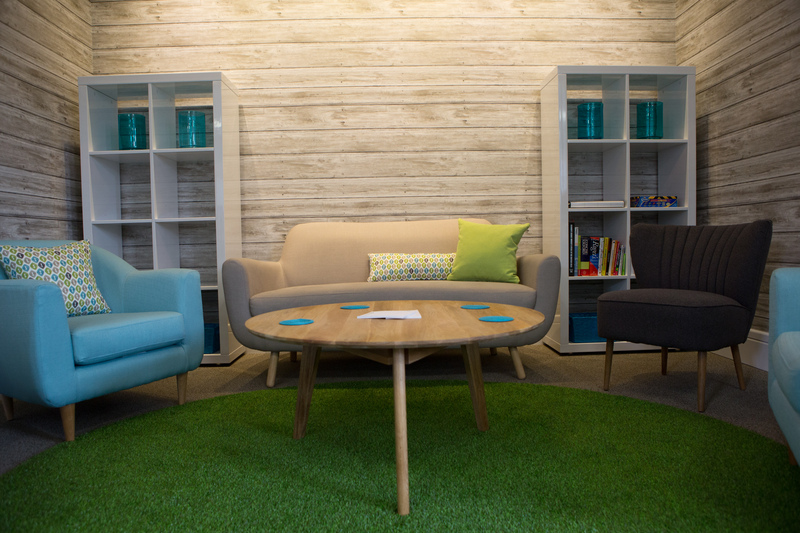 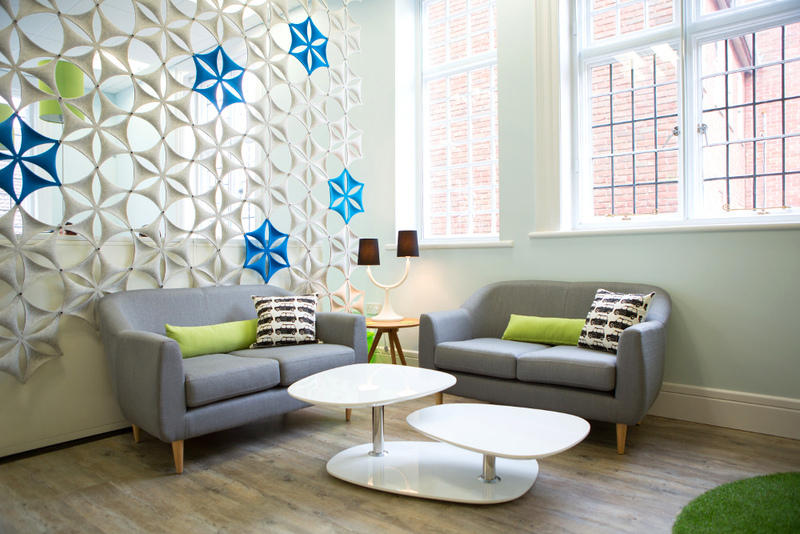 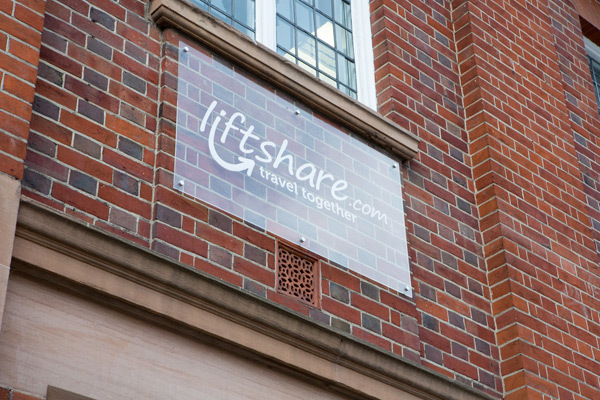 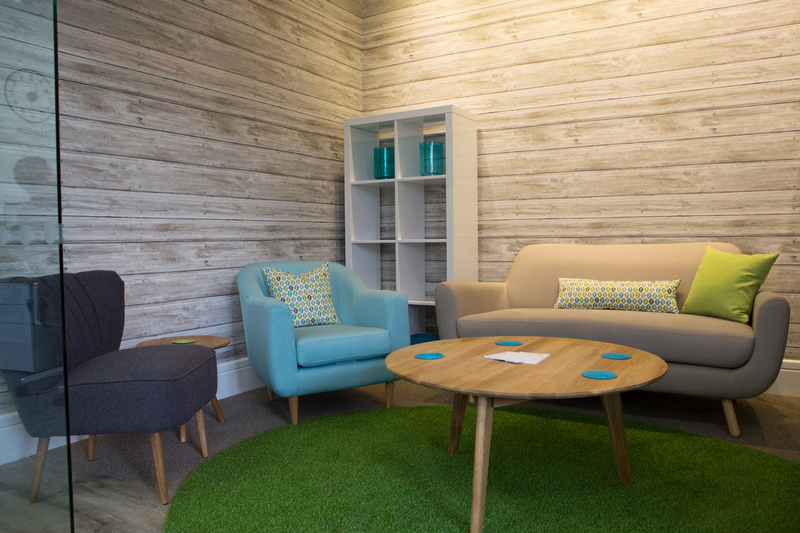 However, our office fit-out team carried out a bespoke and creative office design for Liftshare.com, inserting very stylish and contemporary spaces with many highly personal touches to set this company apart. 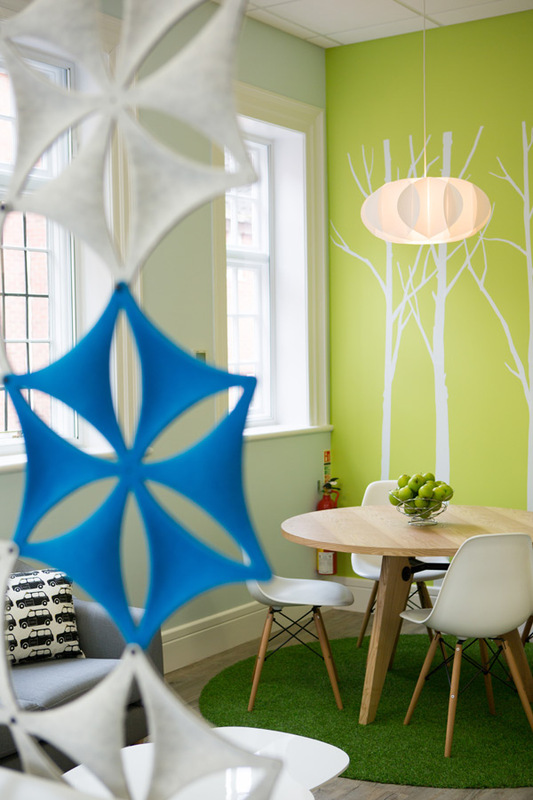 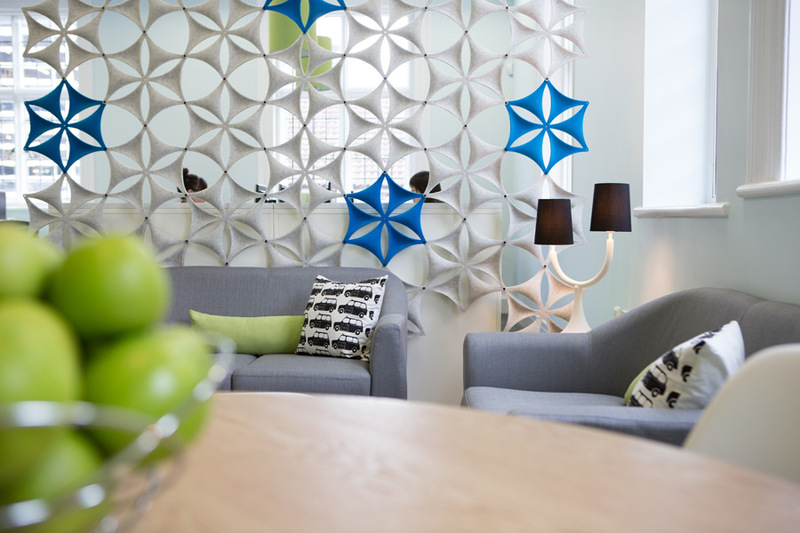 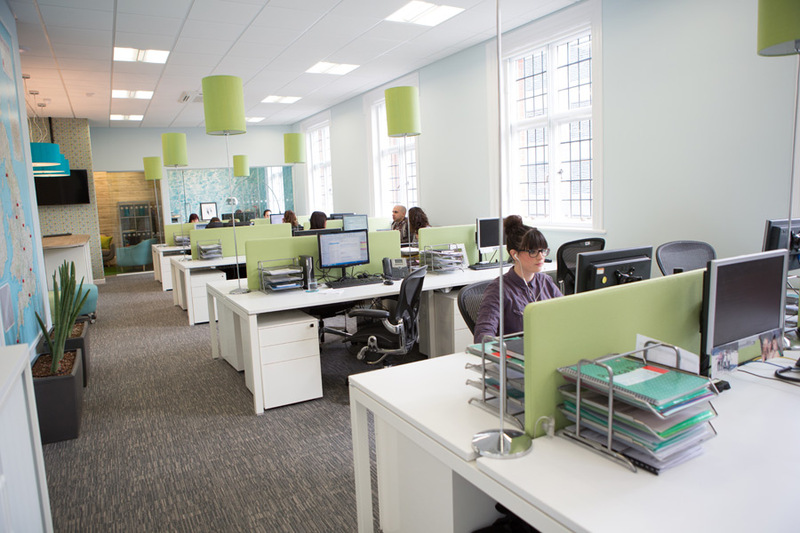 Our team have made measured decisions to ensure the office space is effective and efficient for company uses. Possibly a first for Norwich, a polished stainless steel fully enclosed slide has been installed to allow a speedy and entertaining way to get from the first floor to the ground floor entrance lobby; form an orderly queue please! 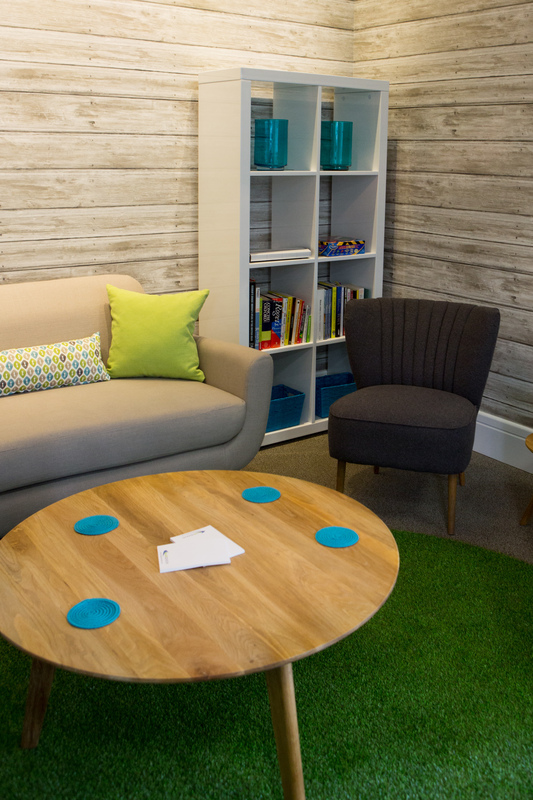 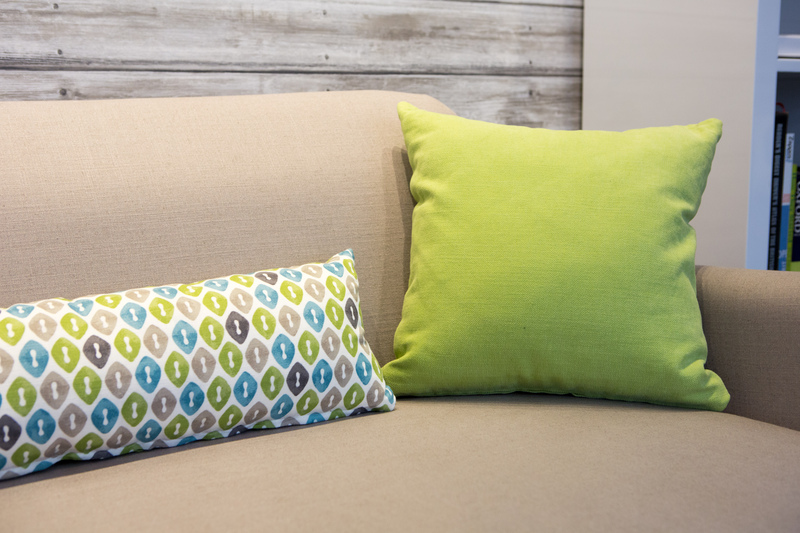 All internal walls have been insulated to greatly improve energy efficiencies and reduce energy consumption. 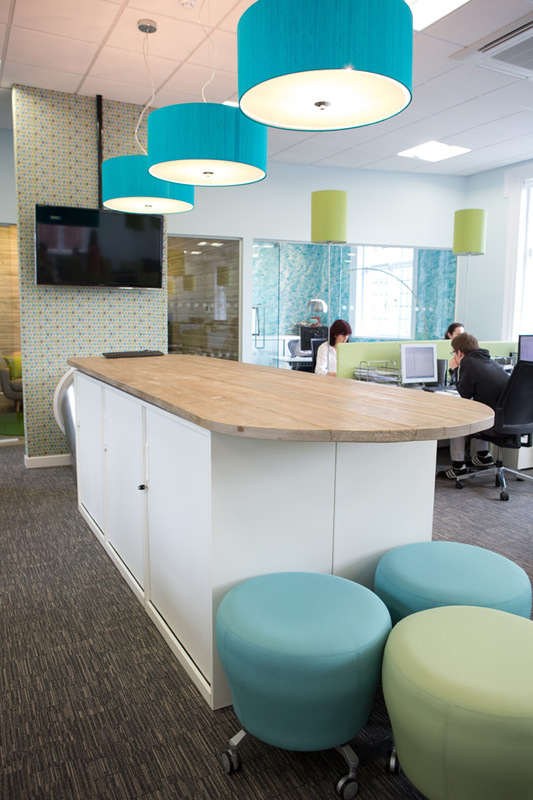 The striking original windows have been refurbished at considerable cost and effort and secondary glazing added to further assist with reducing energy usage. 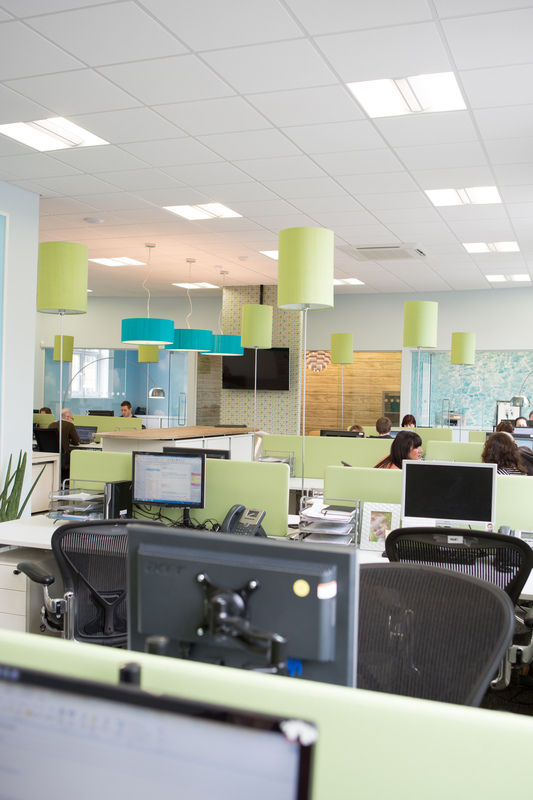 Lofty acoustic suspended ceilings are used to help control typical office noise levels while also providing contemporary, glare free, energy efficient lighting. The unused roof void has been insulated far in excess of current regulations, hopefully keeping those energy bills in check, and the same can be said of a complete new heating and cooling system using the latest air source heat pump. 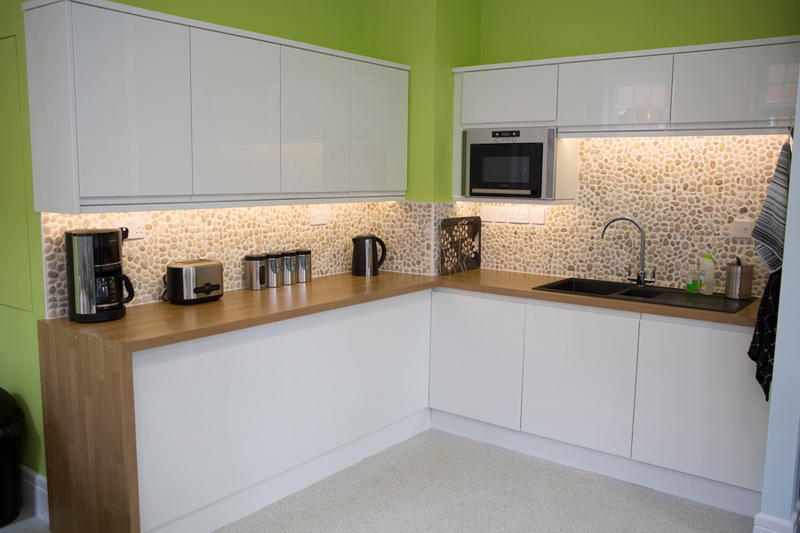 Utilities such as tea making and WC’s haven’t been excluded from the fun, these areas have been given a stylish look using high gloss wall cladding, bright modern lighting and sleek gloss cabinets with integrated appliances; look to your own facilities and weep! 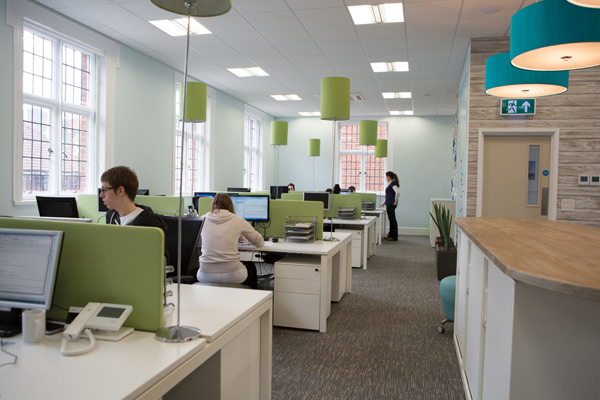 The first floor open plan office space is surprising with its high ceilings and crisp lighting, refurbished original windows and prominent, sweeping curve of glass fronted offices. 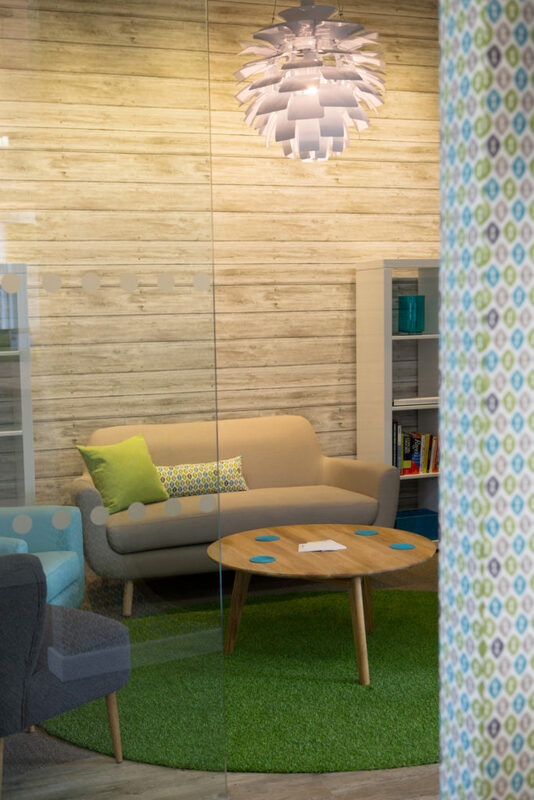 A bold mix of photographic wallpapers, flooring, fabrics and finishes make this space very designer while still being extremely efficient. 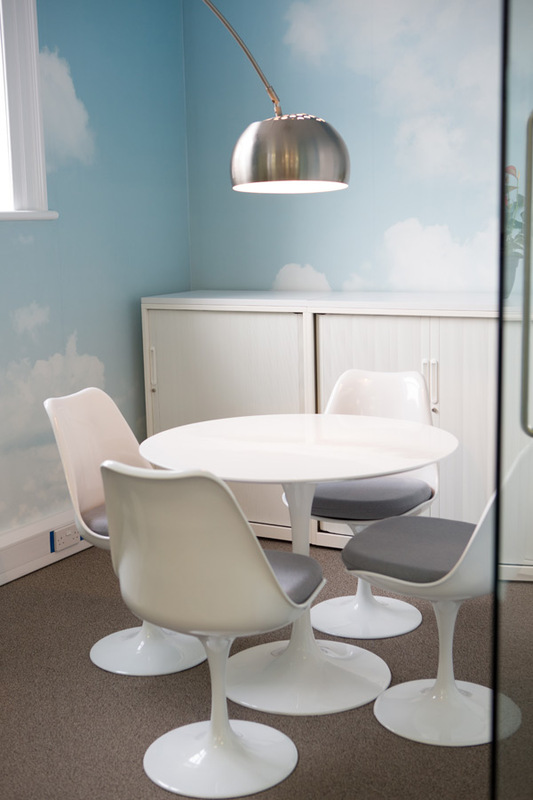 Clean and minimal workstation benching with oversized lamps give an interesting working environment different to the standard office – staff are encouraged to feel part of a family and a cool break out area with funky wall hanging, doubles as an informal meeting place.